***Move in ready! 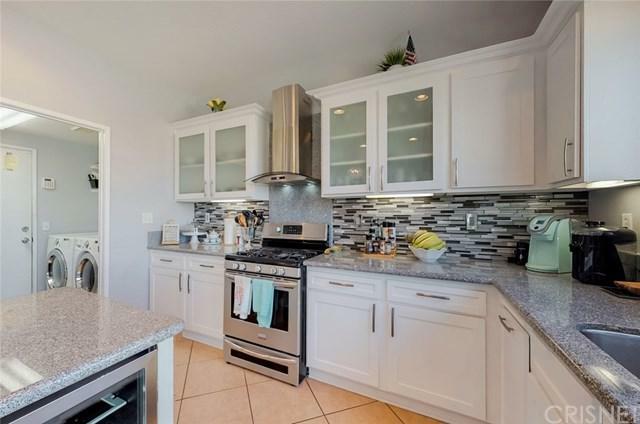 ***Very attractive 3 bedroom 3 bath, 2 story tile roof home built in 2002 boasts a newly upgraded modern kitchen. 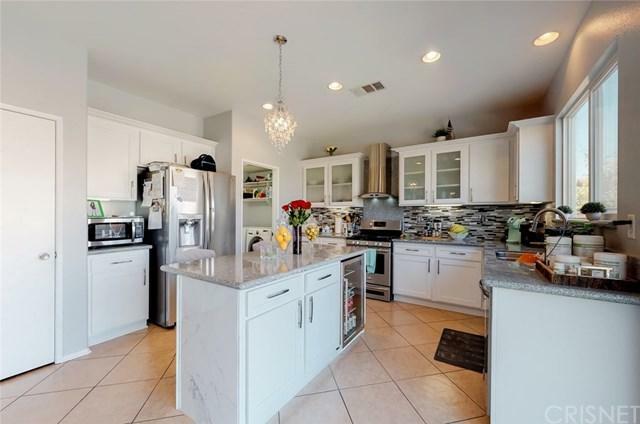 Open floor plan with with optional 4th bedroom/den downstairs, laminate flooring throughout 1st and 2nd levels, granite counter tops, modern back splash, white kitchen cabinets, large center kitchen island. Spacious bedrooms throughout. 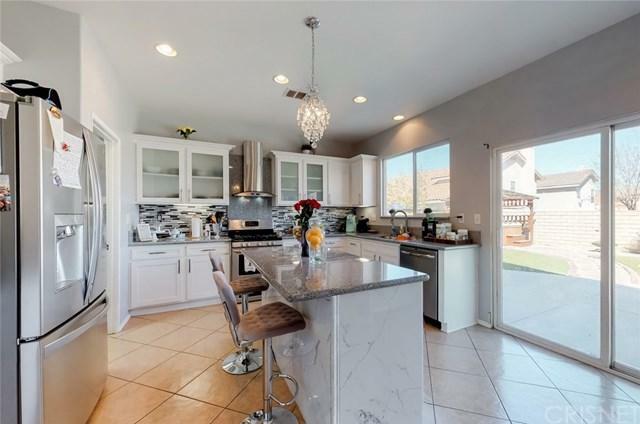 The back yard is an entertainers delight with an above ground spa, desert landscaped with artificial grass, fenced in garden area, possible RV access, as well as a 3 car garage finished with epoxy floors. 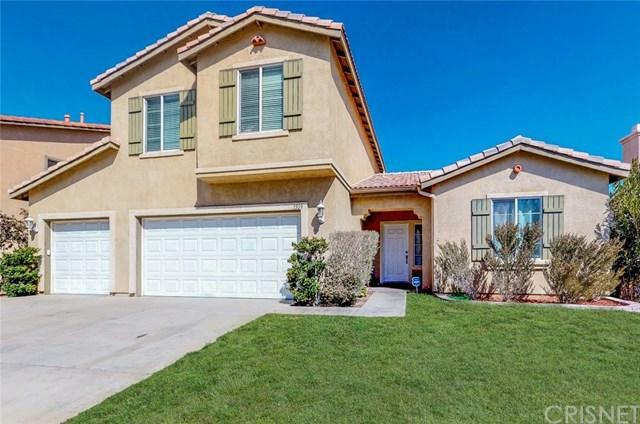 This is a very well kept home and ready for the next family to enjoy! Listing provided courtesy of Paul Montalvo of Purplebricks Realty Inc.